Providing excellent Title 5 septic system services since 1978. 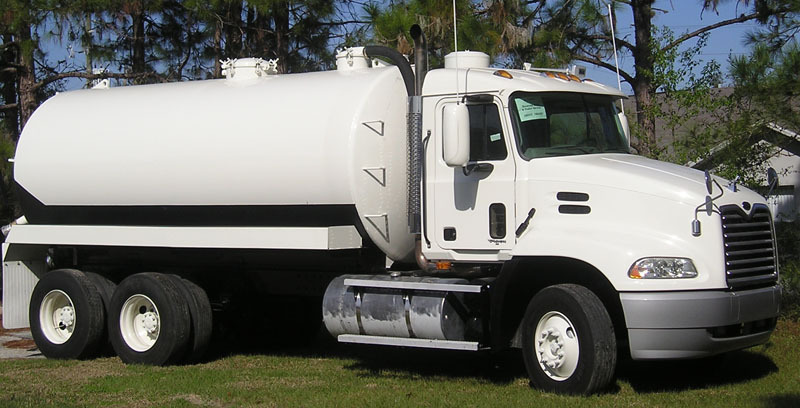 Our services include septic tank pumping, septic system repair and installations along with Title 5 inspections. Do you have an alternative septic system like MicroFast, Singulaire, Jet or Bio-Clere? We service and install those also. All residential and commercial septic system and Title 5 services are located at one location. We are Title 5, septic system and alternative system experts where our knowledge and experience greatly benefits our customers. Please review our service links! Below is a list of some of the towns we service: Acton , Boxborough, Bolton, Concord, Carlisle, Littleton, Westford, Groton, Harvard, Ayer, Shirley, Tyngsboro, Dunstable, Chelmsford, Andover, North Andover, North Reading, Pepperell, Lincoln, Sudbury . Your town not listed? Give a call! We probably service your area also!